This pullet grower feed is for young chickens from eight weeks to one year old. 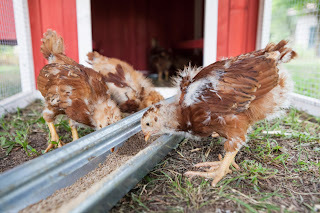 If you’re looking for an organic pullet feed recipe, simply ensure that all ingredients are organic. Keep in mind that if you make your own pullet grower feed, you’ll need to use the entire batch within four weeks.